Spray and splatter effects are always useful. From t-shirt designs to poster and banners they always add a cool texture or aesthetic to modern designs. 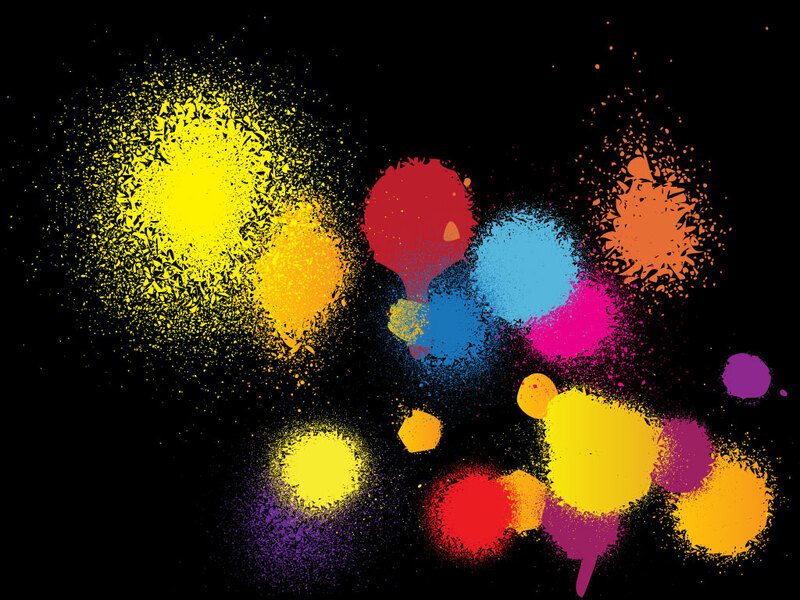 You can never have enough splatter and spray vectors. Tags: Background, Colors, Cool, Creative, Drip, Graffiti, Grunge, Paint, Spray.